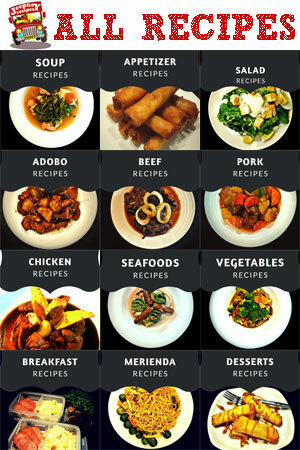 Jeepney Recipes offers a wide collection of all-time Filipino favorite dishes from Luzon to Mindanao regions of the Philippines and from A-dobos to Z-nangag recipes. It will also be featuring some popular dishes and cuisines from all over the globe. 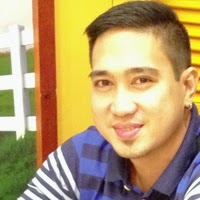 Jeepney Recipes will review bars and restaurants mostly in Metro Manila and will honestly rate their best selling dishes that made each of them unique and popular. Likewise, we will cut through some stories of entrepreneurs who venture into the food business and made their way to become successful in this arena. All are welcome, so come on! Let's rally to the jeep of recipes and travel the world of edibles! "Hi, everyone I'm Jake. I'm not a writer nor a professional cook or chef, i don't even have a knowledge in photography, but one thing is for sure. I love food and I love to eat them. So I will cook, shoot and write about them. Kaya tara na! sakay na sa Jeepney Recipes kabayan!